On this day in 1990 Aviva listed on the LSE. 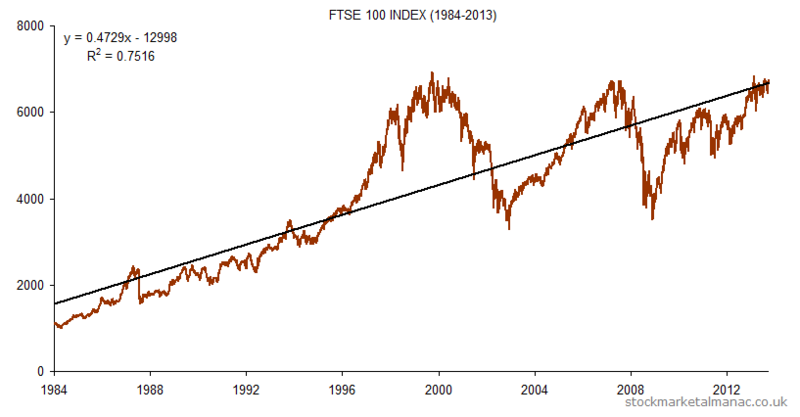 The following chart plots the average monthly out-performance of the shares over the FTSE 100 Index since 1990. For example, on average Aviva has out-performed the FTSE 100 by 1.1 percentage points in April. 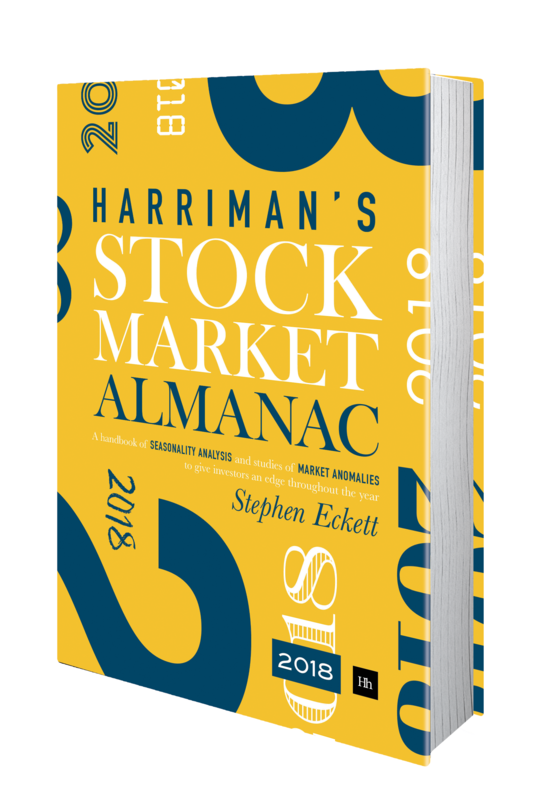 The strongest month for Aviva shares relative to the market has been April (the shares have out-performed the market in this month in 9 of the last 23 years). The weakest month for Aviva relative to the market has been March (the shares have only out-performed the market in this month in 7 of the past 23 years). Aviva is in the FTSE 350 Life Insurance [NMX8570] sector.